No more Grosvenor Turnbacks starting today! 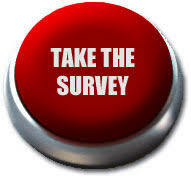 Comments Off on No more Grosvenor Turnbacks starting today! 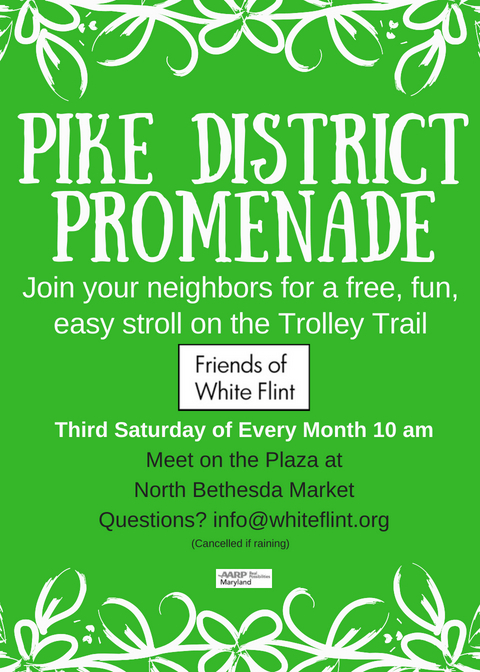 County Executive Elrich, Senator Van Hollen, Metro General Manager Wiedefeld, Montgomery County Director of the Department of Transportation Al Roshdieh, and Friends of White Flint will celebrate the end of red line turnbacks at Grosvenor Station today at 10:30 am at the est side of entrance to Rockville Metro Station entrance. Comments Off on Yay! No more Grosvenor-Turnbacks!! The Washington Area Metropolitan Transit Authority (WMATA) Board took final action today to extend continuous Red Line service to Shady Grove. This service improvement will begin in December 2018. Metro seeks feedback on alternatives to increase service on the Red Line between Grosvenor-Strathmore and Shady Grove stations. 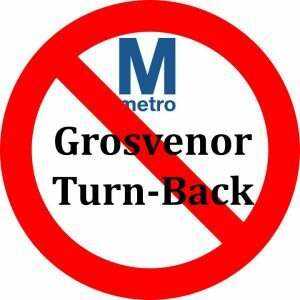 This is your chance to tell Metro to end the Grosvenor Turnback, and it’s really important that you take Metro’s survey today, May 21st. Choose Option A and/or B.
Metro seeks feedback on alternatives to increase service on the Red Line between Grosvenor-Strathmore and Shady Grove stations. This is your chance to tell Metro to end the Grosvenor Turnback, and it’s really important that you take Metro’s survey by May 21st.